Conquer more than 100 levels as you the build the legendary city of Rome. 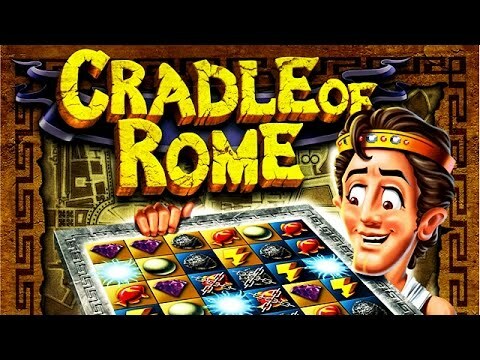 The fabulous lands of Caesar open their gates to you in Cradle of Rome. You are given the chance to build Ancient Rome, the most legendary city of all time. Play and conquer more than 100 addictive and intuitively designed levels, collecting and unlocking original bonuses and surprise features. As you play more and earn enough money, you'll see your city grow into a vast and magnificent center of life, the heart of the antiquity.